Mary Mulvihill was born in 1959, grew up in Dublin, and studied genetics at Trinity College Dublin, graduating in 1981. She went on to a Masters in Statistics, also in Trinity College Dublin, completing in 1982. Up to 1987 she worked as a research officer with the agricultural advisory and research agency, An Foras Talúntais (later Teagasc). In 1987-88 she completed the Graduate Diploma in Journalism at National Institute for Higher Education Dublin (later Dublin City University) and switched career to science writing and broadcasting. Mary was a founding member in 1990 of WITS – Women in Technology and Science, the advocacy and networking group which brings together women from all sectors of science, technology, engineering and mathematics. She also served a term as chairperson of WITS. Mary was an active member of the Irish Science and Technology Journalists’ Association and of the National Union of Journalists. She also actively supported the efforts of associations, institutions and companies to make Ireland’s technological, scientific and industrial heritage accessible to as wide a public as possible. 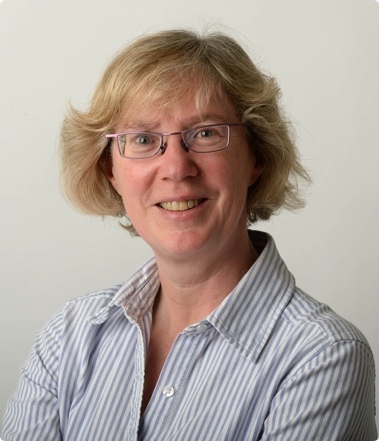 In the 1990s she co-edited Technology Ireland, for which she also wrote extensively. From the early 1990s she was contributing science stories frequently to the Irish Times, and began presenting science-based programmes for RTÉ Radio 1 later in that decade, becoming a pioneering and distinctive voice in science broadcasting. Ingenious Ireland takes readers on a magnificent tour of the country’s natural wonders, clever inventions, and historic sites. Richly illustrated and meticulously compiled, Ingenious Ireland introduces readers to the complete history, culture, and landscape of all thirty-two Irish counties. The MMA is working to get Ingenious Ireland updated and republished. Read about the project. 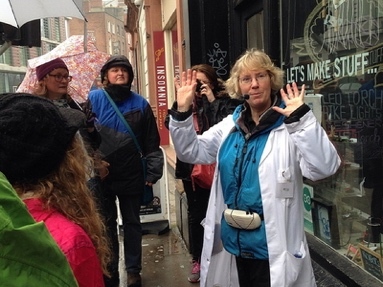 From these media activities she developed others, including training programmes, but most notably walking tours, audio guides and podcasts, which were produced by Ingenious Guides Ltd. The title was derived from that of Mary’s largest-scale work, Ingenious Ireland, a guide to places and people of scientific interest around Ireland. This encyclopaedic work was published as a richly illustrated, 500-page book in 2002 and won Mary the award of Science and Technology Journalist of the Year in 2003. Mary developed collaborations with cultural and scientific institutions such as the Natural History Museum, Royal Irish Academy and National Botanic Gardens, and did consultancy work for companies such as Dublin Port Company and Epic Museum. She served as a member of the Irish Council for Bioethics in the 2000s, appointed by the Royal Irish Academy. 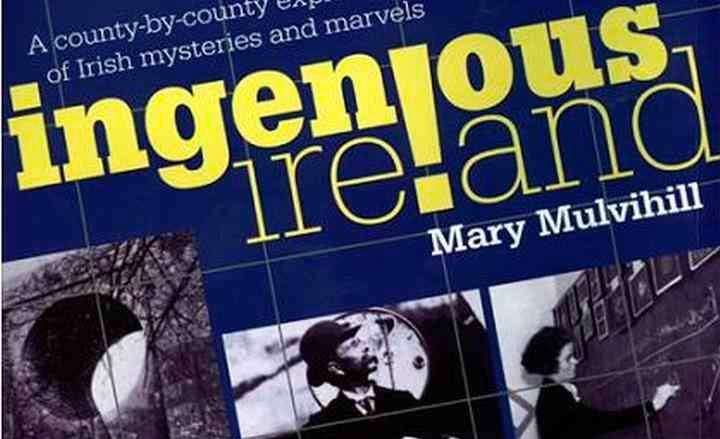 Mary’s wide-ranging achievements include writing Ingenious Ireland (Town House, 2002); Drive Like A Woman, Shop Like A Man – greener is cheaper (New Island, 2009); Ingenious Dublin (Ingenious Ireland, 2012); and editing Stars, Shells and Bluebells: Women Scientists and Pioneers (WITS, 1997); and Lab Coats and Lace: The Lives and Legacies of Inspiring Irish Women Scientists and Pioneers (WITS, 2009). Mary died on 11 June 2015, aged 55.